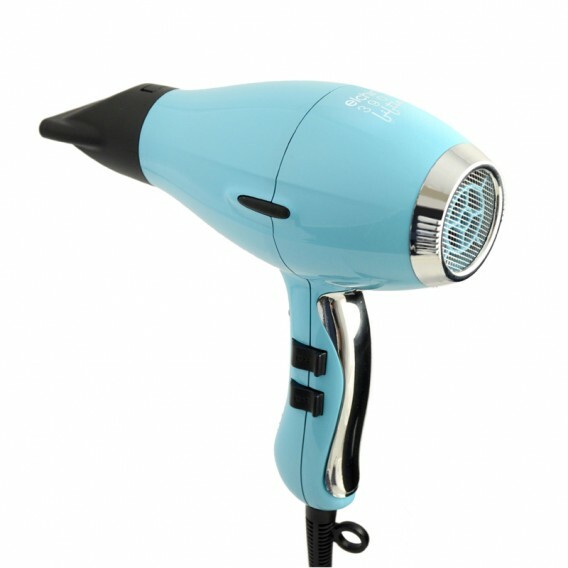 Elchim has developed the Elchim 3900 Light Ionic Ceramic Hairdryer 2400w. It is extremely light and well balanced with 35% less weight than other Elchim dryers. Featuring variable speed and temperature settings as well as an ionic ceramic system. Exclusive to Salons Direct, we are proud to introduce to the UK market the most powerful range of professional Italian made hairdryers from Elchim. Elchim offer award winning, innovative and durable hair tools for the very best finish, making them best sellers worldwide for over 30 years! Elchim knows the importance of using light and well balanced dryers; for this reason, Elchim has developed the Elchim 3900 Light Ionic Ceramic Hairdryer 2400w. It is extremely light with 35% less weight than other Elchim dryers. It is effortlessly stylish, compact, powerful and silent with a hybrid engine of the latest generation, it gives perfect results on every hair type. The infrared heat emitted by the ceramic covering, and the millions of negative ions, help close the hair cuticles, favouring the hair hydration and protecting it from the heat effects. 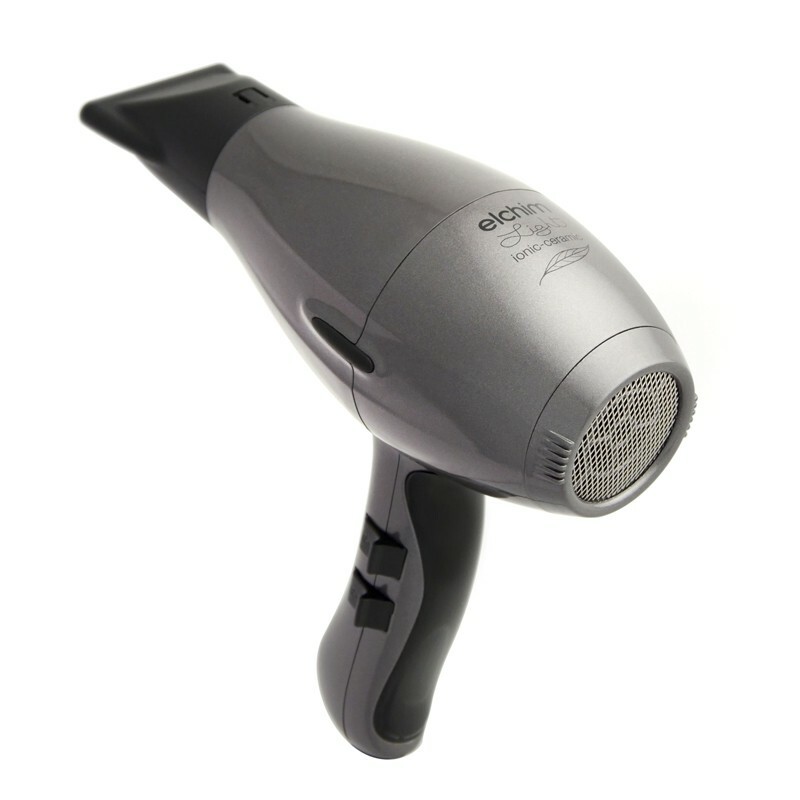 The Elchim 3900 Light Ionic Ceramic Hairdryer 2400w features a special open-cell air filter which purifies the air and keeps the hairdryer clean and its quick hair drying time reduces energy consumption. It features 2 heat setting, 2 speed settings and a cold shot button, along with a salon length cord. 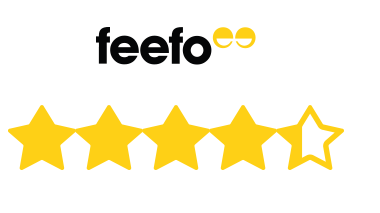 We're that confident you'll love our Elchim range, we're offering a 14 day money back guarantee to let you experience Elchim's quality with the right to return. See terms and conditions for more details. Utterly brilliant product- just does the job!! Great hairdryer until it goes wrong. Really underwhelmed by this product. I expected a more salon worthy hairdryer which in my opinion I’m not sure it is. Stick with Parlux. Easy and goods as stated! Lightweight, dried quickly, looks great.